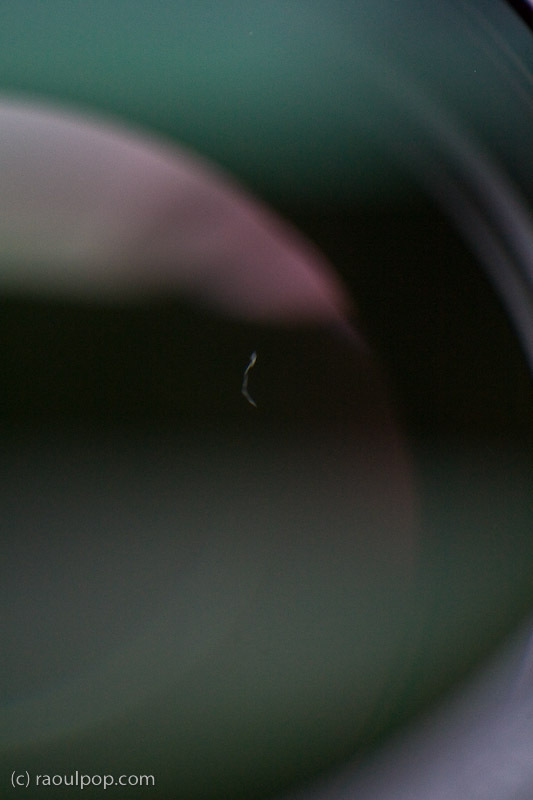 After getting all excited about my new 24-105mm zoom, I found a strand of thread sticking resolutely to the interior of the front lens. It was definitely inside, and I couldn’t get it to go away. Even if it came loose, it would still be inside, and would probably stick to one of the other interior lenses. It was a factory defect. I called B&H Photo, who graciously shipped out another lens to me, free of charge, and also paid for the return shipment of my defective lens. While I may be disappointed in Canon’s quality control process, I have only good things to say about B&H. Incidentally, I waited patiently for them to re-open after the Jewish High Holidays (they were closed for over a week) so I could order the lens. It was worth the wait. Things I order from them get here the very next day, because they ship out of New Jersey and I live in Maryland. I pay for Ground and get what is essentially Overnight shipping. It’s an added advantage to their great prices and customer service. 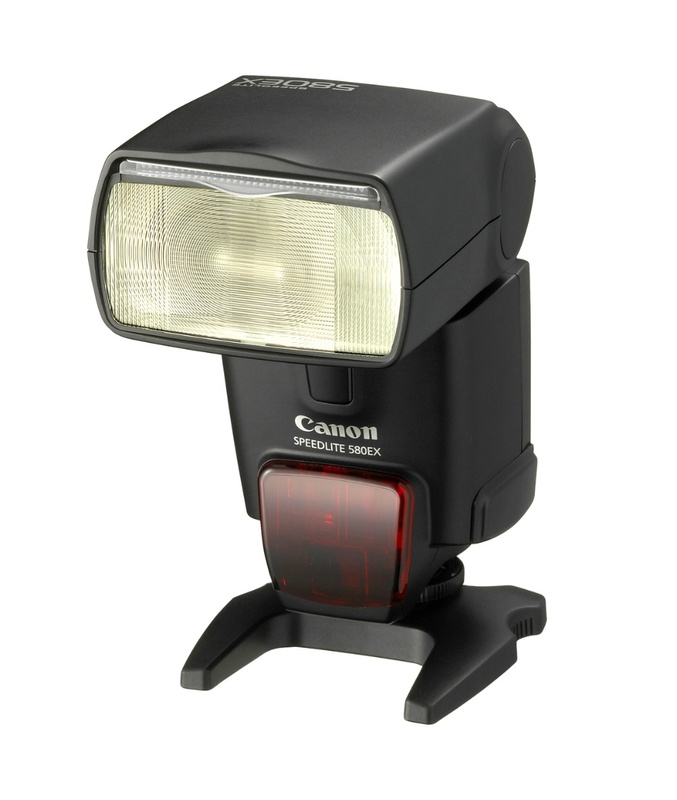 My 580EX II speedlite is another disappointment. It’s been acting strangely since March of this year. Sometimes it refuses to work with the 100mm f/2.8 macro lens. The aperture and shutter settings get completely messed up and the shutter won’t fire. Until now, I had to take it off the camera, take the batteries out, let it rest for a bit, then put it back together and on my 5D, and sometimes it still wouldn’t work. Yesterday, I finally decided I’d had enough and shipped it to Canon for repairs. I hope they’ll choose to treat it as still under warranty, because I filed the original repair request back when it still had a couple of months of warranty left. We’ll see. Meanwhile, I got my replacement lens from B&H today, and I have reason to be disappointed with Canon once again. Their QC should be better, especially for L series lenses. 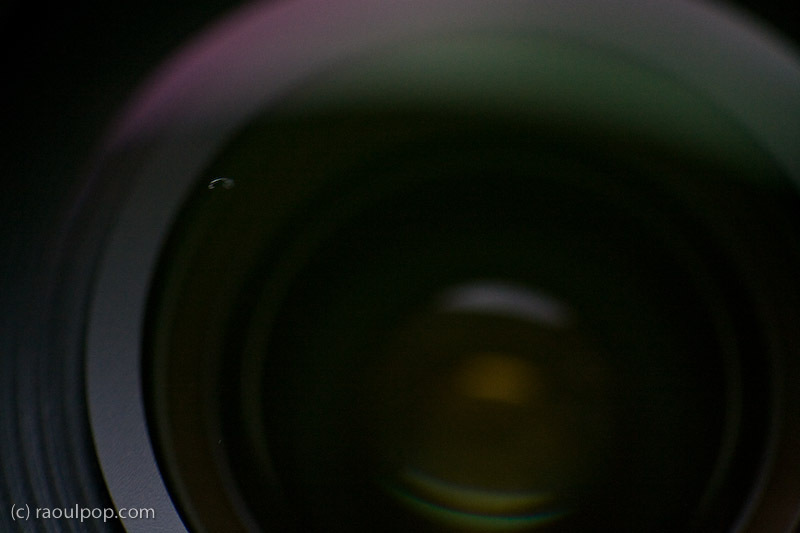 This new lens has two tiny specks on the inside of the rear lens. You could almost say they’re not there, except that they are, and it’s really bothering me. Maybe I’m overreacting to this, having been sensitized by the previous defect. I don’t think it’s going to affect the quality of the photos (I hope for that at any rate), but for a lens that costs over $1,000, I expect better build quality. I leave you with a series of short videos that demonstrate how Canon make their lenses. They’re narrated in Japanese. I saw the English version (in a single video) a while back, but I can’t find it now. For those of you that won’t see the embedded video below (like the feed subscribers), here are the links to each video clip: part 1, part 2, part 3. 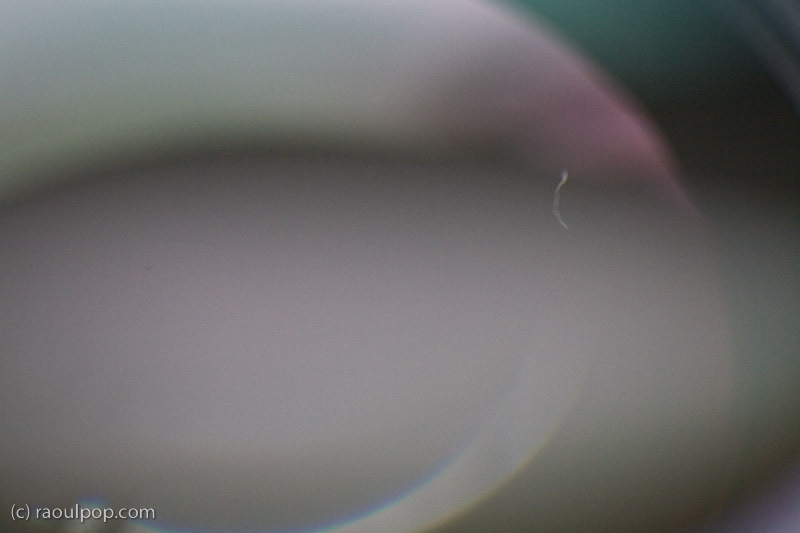 With all of that emphasis on checking the lenses after they get made, you wouldn’t expect to find strands of thread or specks inside the lenses like I did.